Hiking in the Pirin mountains, for free. It’s as free as the air we breath. The Pirin mountains (see wikipedia link) impresses Bansko skiers and snow boarders — but it is the summer season that sees most of the hiking activity in the UNESCO designated Pirin National Park. An outdoor playground of some 403 km2. Read on for how to start hiking in the Pirin this summer, with a guide, for free. The free guided hiking program starts this August. A guide takes a group on a first come, first served basis. No booking required. If you are interested then please register for newsletter on BanskoBlog.com. Or contact me so that approximate numbers are known. I can then provide more info on extra dates, as the first dates fill up. UPDATE: New dates added – please contact me as soon as possible. The free hiking days are a wonderful opportunity to learn more about the Pirin National Park’s natural history, flora, fauna, and the numerous hiking trails in a healthy and entertaining way. The emphasis is on fun, and educational, hikes. Stamenka is one of our guides. She is a Bansko local and will share her love of the Pirin mountains with all those who want to listen and know more. If you would like a packed lunch for the mountains then I recommend Le Rétro. 19A Pirin Street Tel: 0877 66 0306/0509 Email: info@le-retro-bansko.com NOTE: Weather and conditions permitting. No responsibility can be taken for the operation of such days. Full responsibility for your safety rests with you. Require a customised hike or activity? 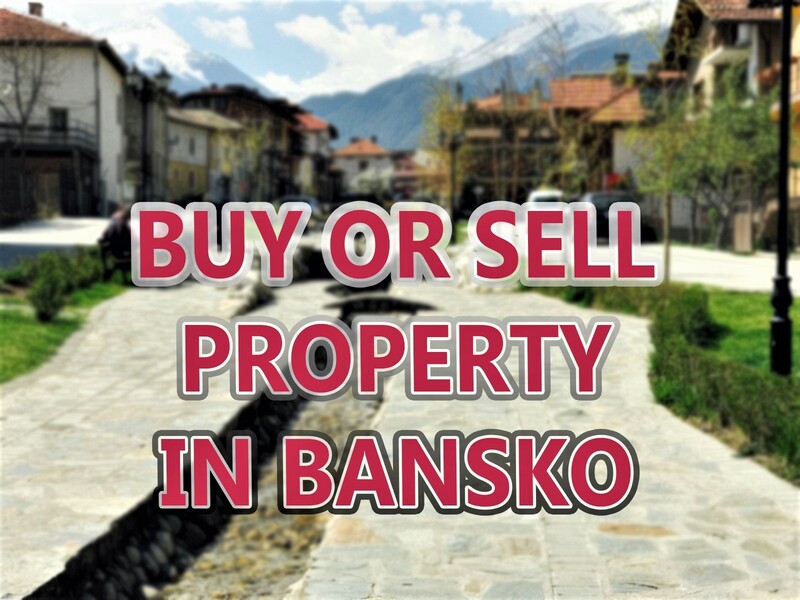 Please download “The Essential Guide to Bansko” with prices and then contact me for booking and details. Free hiking itinerary (UPDATED WITH CHANGES 31ST JULY 2012) Sunday 5th August: This is the “hangover hike” the day after The Good Beer Show@ the BRT. Around three hours hiking. Meet at Avalon Hotel (4 El Tepe, Bansko) at 08:00. Alternatively the bus will stop outside the Strazhite hotel around 08:15. Three hour (approx) hiking tour. Take minibus, 6 lev person each way to Vihren hut. Four hour (approx) hiking tour. Summer 2012 lift operating times: https://banskoblog.com/2012/06/summer-lift-opening-times-2012/ Take minibus, 6 lev person each way to Vihren hut. Contact me indicating the day and approx numbers, if you think you may join this trip. Please email me other dates you are interested in the free guided mountain hike. Subscribe to be informed of new dates as demand dictates. Feasting the eyes on the high peaks, peaceful lakes, running streams and blossoming green meadows is rejuvenating. All this combines into a cocktail of compelling reasons why I believe Bansko, and the Pirin National Park, is a desireable summer destination for all the family. 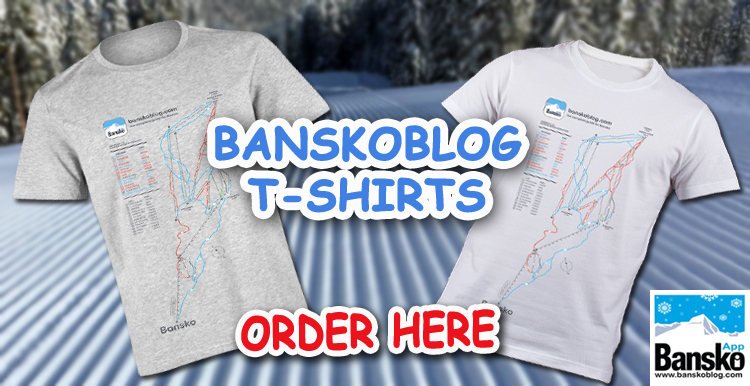 For more summer pictures find facebook.com/banskoblog and on @bansko on twitter. 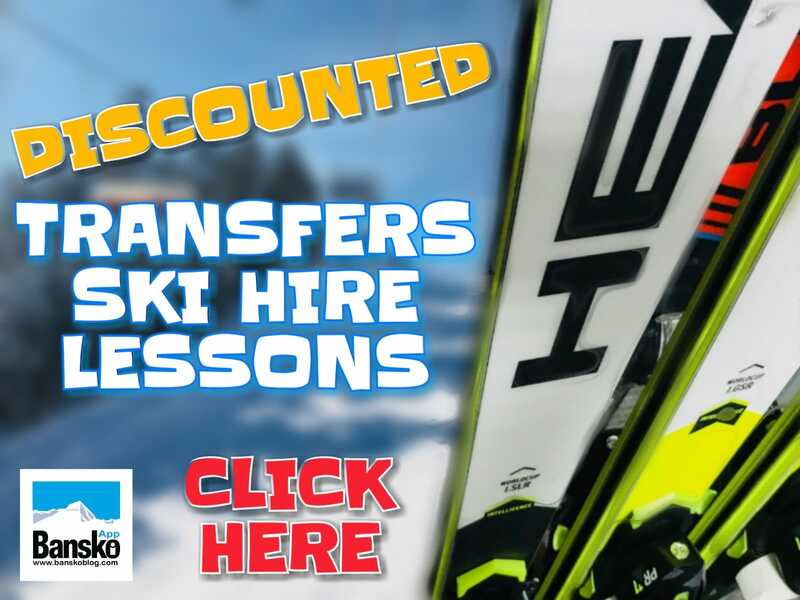 For more summer activities sign up for your free guide “The Essential Guide to Bansko” (guaranteed never ever any spam). Still not sure? 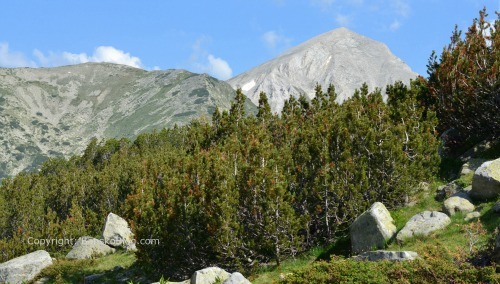 The Pirin National Park plant life consists of over 1,200 species. There are over 2,000 invertebrates, 250 vertebrate species including 177 bird, 45 mammal and 6 fish species. Intensive farming and pesticides has never been part the make up of this region. The difference is quite noticeable. On the free guided hikes you’ll learn more about the geology of the reason as well as local folk lore on the many glacial lakes. We may also visit the oldest tree in Bulgaria 1,300 years old. Hi we went hiking a few times last summer, to the lakes in the mountains and I've got to say that the views are fantastic. Each time we got on the Gondola which runs at 8am and 12.30 with the last return around 4.30pm – we then took the Banderishka route which is well marked. The first time we went up at 12.30 and after the walk through the woods, stopped for refreshment then walked back to the gondola but we decided to walk back down to Bansko via the Ski road. The next time we got up up early and went for the 8am gondola this time walking right u to Vihren hut and then on to the first of the lakes which is only a few minutes from Vihren hut – idyllic! We sat at the side of the lake soaking up the sun and then set off back down the mountain road into Bansko – stopping off at the Banderishka restaurant for liquid refreshment. 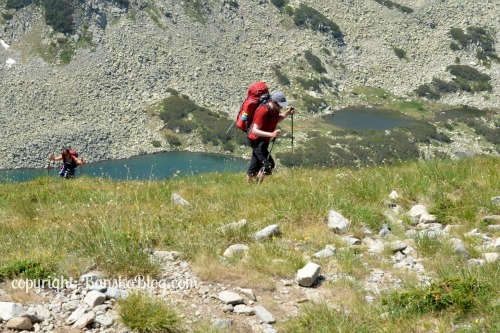 We also went for lots of other walks around Bansko – sampling the delights of the mehanas on route. We're going to the Jazz festival next month and as well as taking in the festival atmosphere, will be trying a few more hikes and also a couple of bike rides while we're there this time.